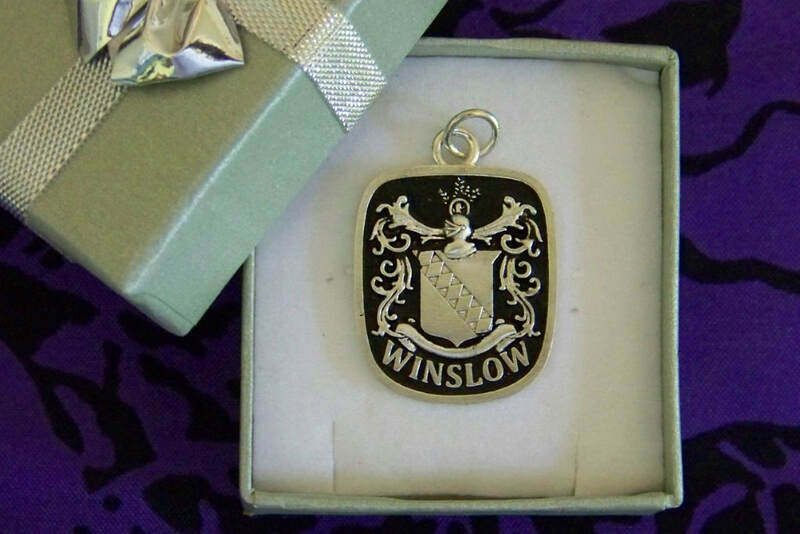 The Winslow Heritage Society is pleased to offer this beautiful silver Winslow charm to members and non-​members. ​Size: approximately 2.1 cm wide by 2.5 cm high. In ordering for personal use or for gifts, it takes 3 to 4 weeks to produce from the time the order is placed.